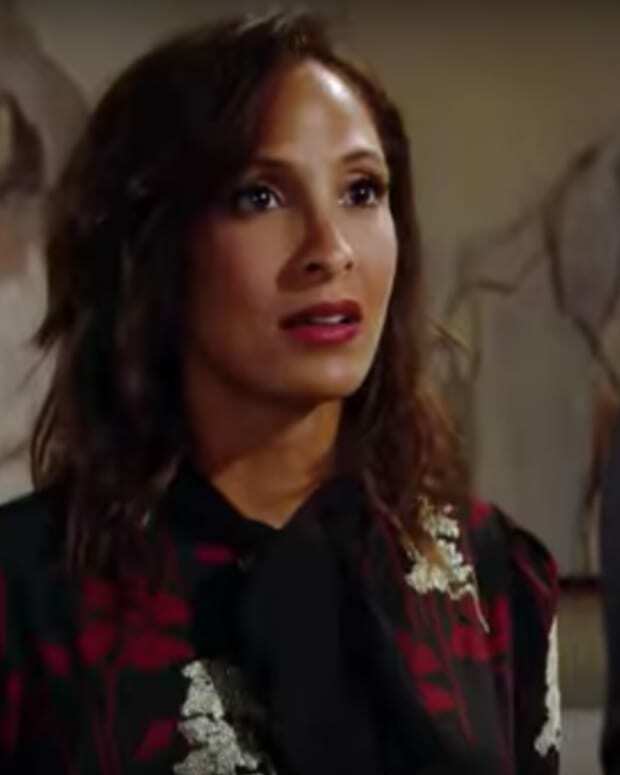 Lily (Christel Khalil) cheated on Cane (Daniel Goddard), but is he ready to forgive the mother of his children? The How to Get Away With Murder in Genoa City killer has nothing to lose. Will Dylan (Steve Burton) save the day? Meanwhile, Neil (Kristoff St. John) hasn&apos;t forgiven Hilary (Mishael Morgan) and Devon (Bryton James). What will he do to get revenge?